A yachtmaster student from Italy being assessed in Malta by the RYA Yachtmaster Examiner Allan Hogton who flew in from the UK in order to do the examination. 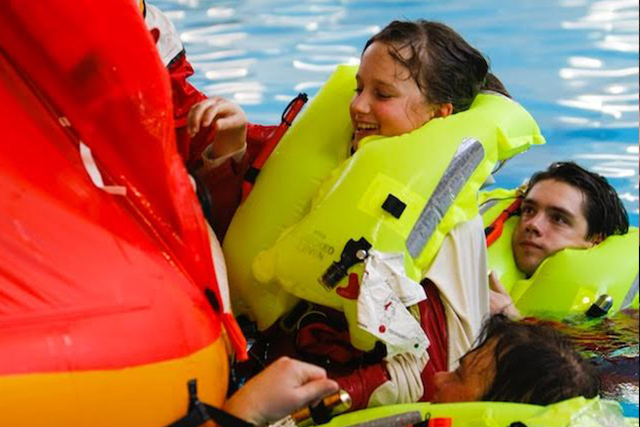 The RYA Yachtmaster Exam is the pinnacle of sailing qualifications and is the highest achievement within the RYA system. It is very well respected anywhere in the world. With a Commercial Endorsement you can work professionally on boats. A Yachtmaster Exam is the pinnacle of sailing qualifications and is the highest achievement within the RYA system. It is very well respected anywhere in the world. With a Commercial Endorsement you can work professionally on boats. 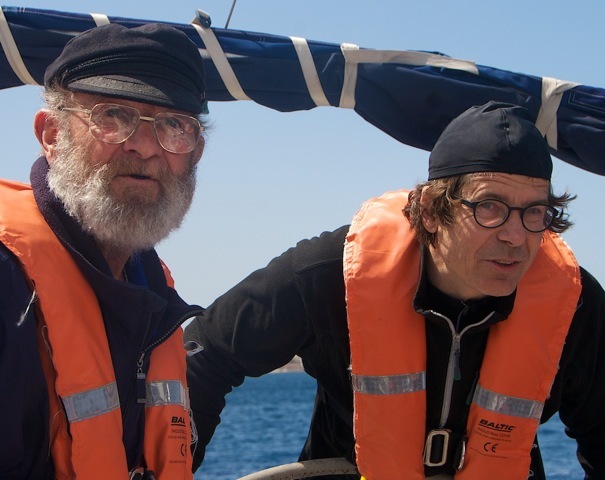 While the Competent Crew, the Day Skipper and the Coastal Skipper are 5-days courses, the Yachtmaster is not. The Yachtmaster is a “Certificate of Competence” and is, in other words, purely an exam. 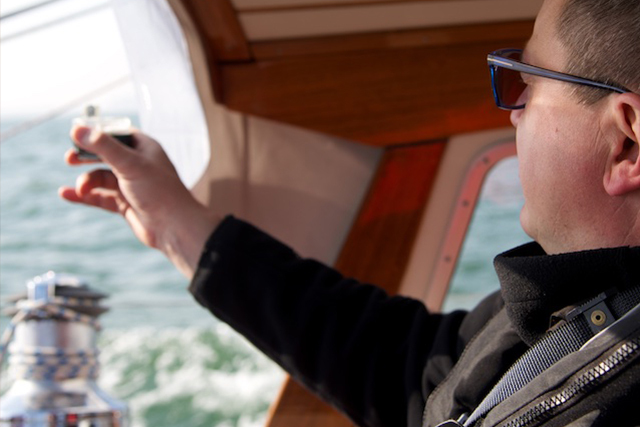 As a Yachtmaster Instructor, I can teach you the necessary knowledge and skills, but it is a Yachmaster Examiner who will assess you and do the actual exam. The exam itself, which is a purely practical and oral test, takes some 8-12 hours for one candidate and 10-18 hours for two candidates. You need to know all the necessary theory, starting from the rules of the road to weather, safety, rescue and tidal calculations. 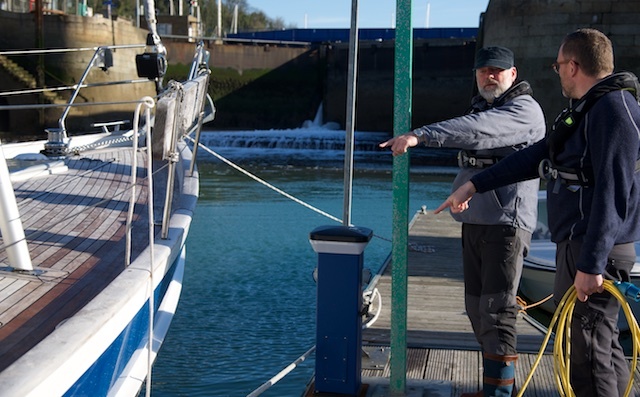 You are assessed as a skipper (practical), how you handle your crew, the boat and your navigation and you need to know a fair amount of how to handle and maintain a boat, starting from sail trim to diesel engines. You will also have to prepare a passage plan including a tidal gate to your examiner. Since it is not easy to know exactly what you need to know for your Yachtmaster exam and in order to help students to brush up their knowledge, especially within tidal calculations, there are “Yachtmaster Prep Courses” which als go under the name “Refresher Course” or “Prep Week”. 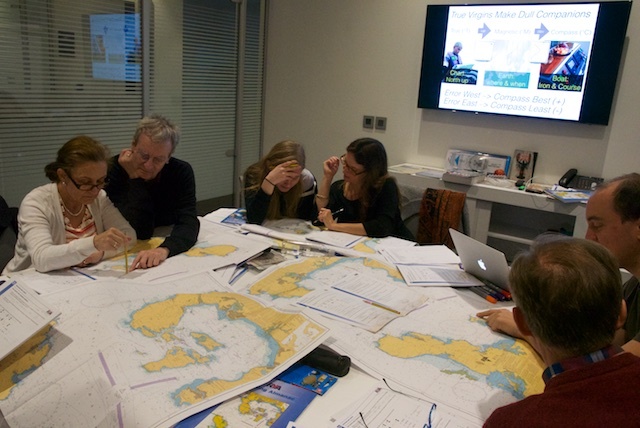 The Yachtmaster Prep course is all about preparing you for the examination. There is no way that someone could be taught everything needed to pass a Yachtmaster exam in one course. In reality, the course is a mix of vessel familiarisation, an opportunity for the student to explore the exam area and brush up the candidate’s skills and knowledge. The Yachtmaster exam has a syllabus, both concerning theory and practical. We will together identify any areas of weakness which require attention and deal with them in order to coach you through the syllabus with the goal that you will pass the exam. Taking this examination can appear to be a daunting experience, so we need to avoid any nasty surprises and give you the confidence to pass. 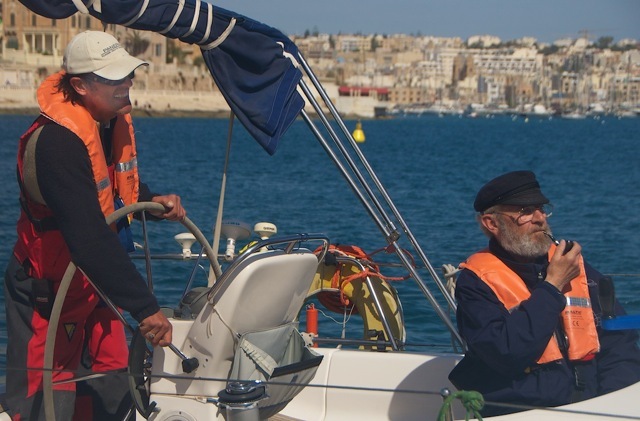 Having previously worked as the chief instructor of Malta Sailing Academy, and now running my own RYA Training Centre Regina-Sailing, I have the experience to guide you through the process, with a long list of successful candidates. Having said that, you do need to come well prepared in order to apply for the exam. The Yachtmaster Prep course is a “brush-up”, showing you the small tricks and practicing the skills that an examiner would be looking at specifically. 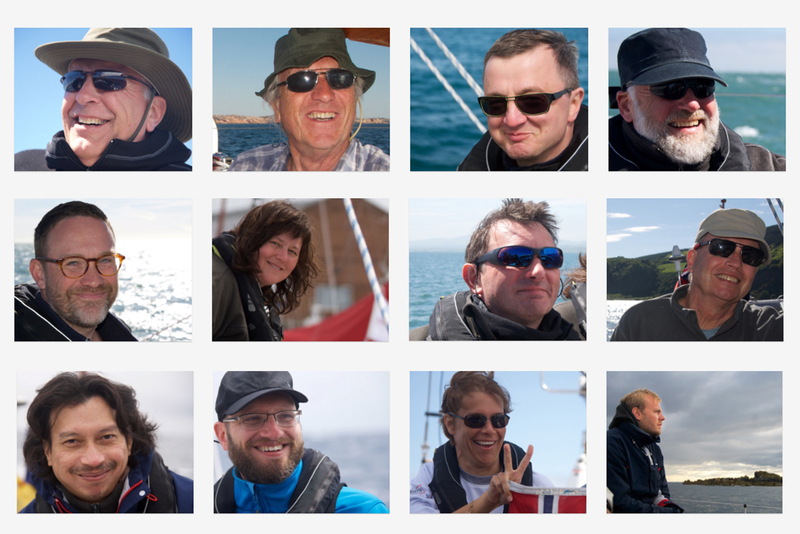 Please see here for a typical Yachtmaster Prep Course onboard Regina Laska. Please also see here some tipps that the RYA gives how to best pass your exam.